With a business experience and expertise on various sectors for over 30 years, Anri Rodrig is the Senior Advisor of Ketenci&Ketenci on project finance and business development matters. Studied at the Hebrew University in Israel, Anri has a global expertise on several business fields such as mining, jewelry, real estate, investment banking etc. He mainly helps improve the operational performance of our clients, as well as build up new client relationships and improve the existing ones. With an aim to enhance relationships with multi-national companies and external organizations, Anri delivers high quality, professional support. His areas of specialty include good governance, private sector development and project management. He counsels entrepreneurs in all critical aspects of successfully running and growing a business. He is a member of many international organizations including the Association of Turkish-Chinese Industrialists and Businessmen. Eda is a Partner of Ketenci&Ketenci, mostly focusing on residency and citizenship matters. Global citizenship is a new concept acknowledged by the World, defining an interdependent way of living within multiple communities—cities, regions, states, nations etc. and Eda takes pride in promoting the development of this notion in Turkey as well. She advises clients on many citizenship and investment programs applied by various countries and states all around the World. She is passionate about assisting clients that are looking for relocation or 2nd citizenship opportunities by way of residency, investment or property purchase. She is also an experienced lawyer on Competition and Anti-Trust matters, as having worked for a major Competition Law firm for more than 4 years. She represents clients in merger control, exemptions and negative clearance filings and cartel investigations, and also provides general competition law advice to the clients. Her practice includes Corporate Law, Property Law, Tax Law and Personal Data Protection. She is a registered Mediator authorized by the Turkish Ministry of Justice. She has memberships of European Lawyers, Women Lawyers Association as well as Kagider. 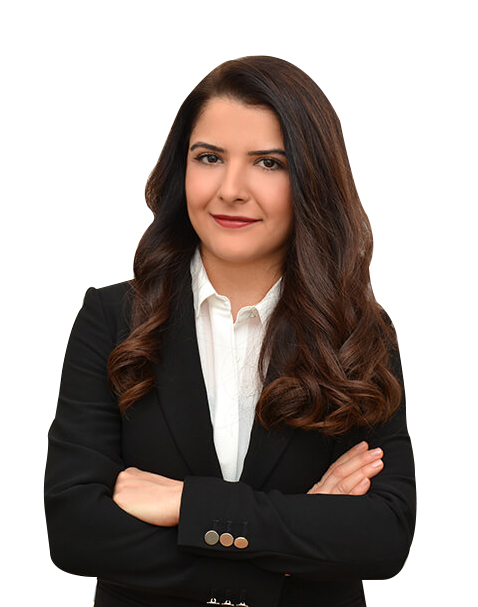 Ms. Bahar Nalan Danış is the Partner of our firm. She holds an LLB degree from Yeditepe University Law Faculty with full scholarship. She is a member of İstanbul Bar Association since 2004. 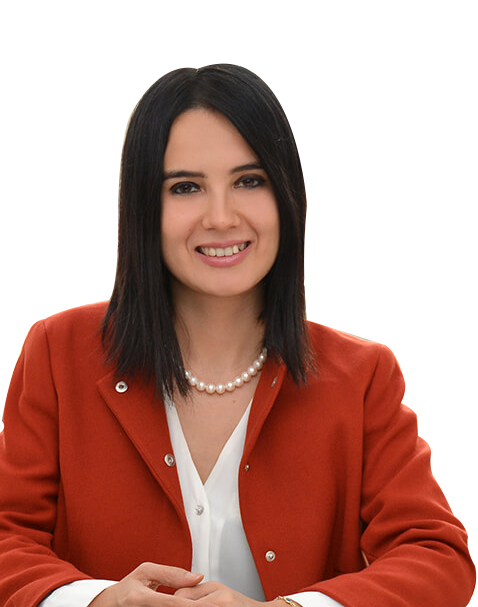 Ms. Danış has 15 years of experience advising top international and Turkish clients operating in various sectors such as telecommunication, automotive, health, e-commerce etc. mostly on the fields of Commercial Law, Company Law and Contracts Law. 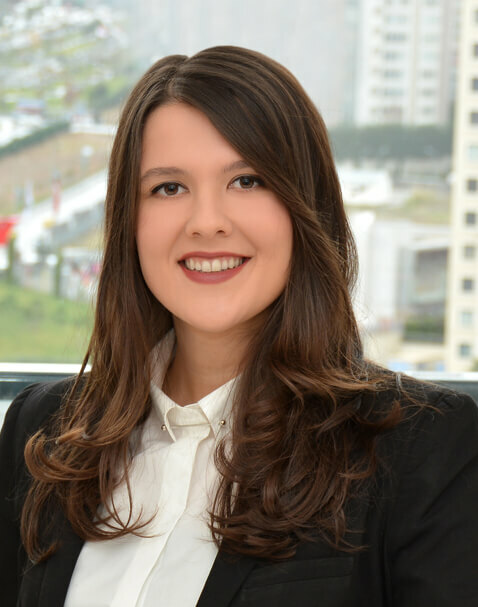 Ms. Danış has worked for the most significant law firms beginning from her internship period including a multi-national far-eastern law firm, also worked in a multi-national IT firm as an In-house Lawyer and at an international finance institution as the Senior Legal Manager. She is also an Authorized Mediator acting under the Ministry of Justice. 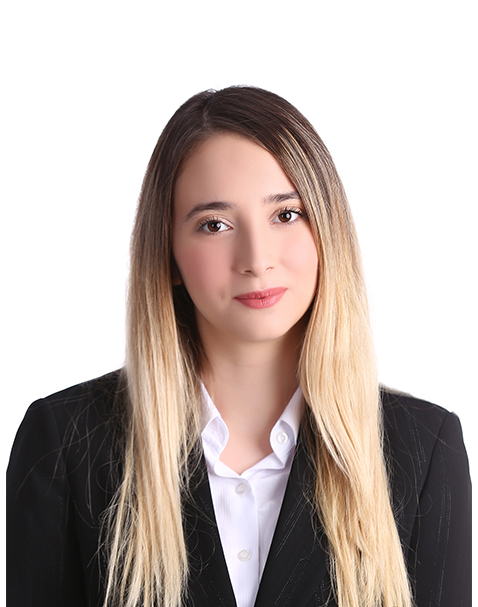 Ms. Nehir Esinoğlu graduated from Yeditepe University Faculty of Law in 2018. After graduation, she has joined Ketenci&Ketenci team as a legal trainee. Nehir’s main focus is on Turkish Citizenship Law, Corporate Law, Enforcement, Litigation and Bankruptcy Law. Nehir helps us with drafting commercial contracts, providing opinion on drafts, conducting legal researches, pursuing lawsuits & execution proceedings and reporting to clients. 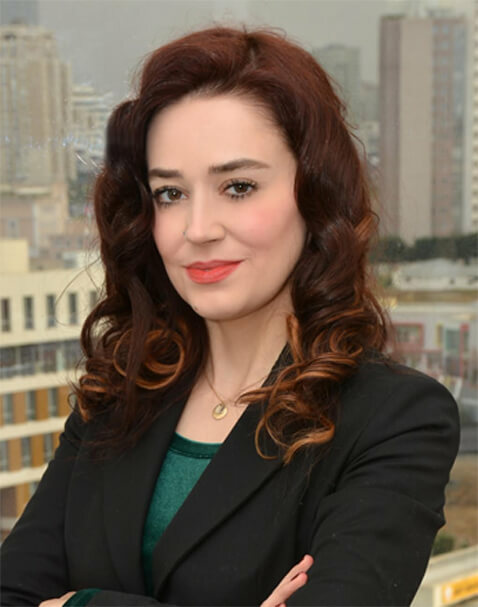 Herdem Gültekin is the Istanbul Office Manager of the firm. She is graduated from Marmara University Department of French Language Teaching (2011). She speaks French and English. Department of French Language Teaching, Marmara University (2011). 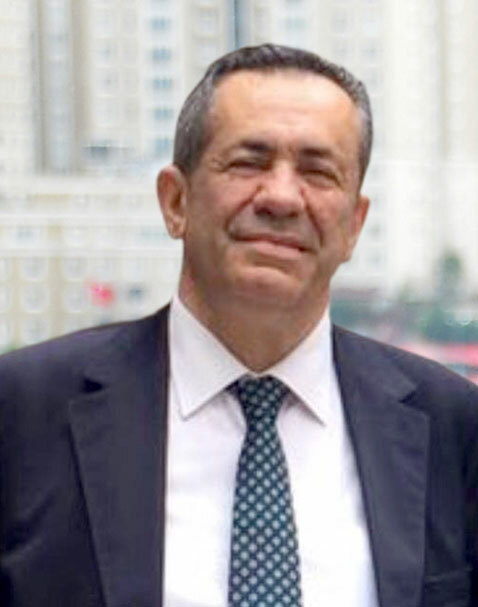 Güvenç Ketenci is the Owner& Managing Partner of Ketenci&Ketenci, and he is a leading, international and influential lawyer in Europe and Turkey. Graduated from Harvard Business School and Marmara University Law Faculty, Mr. Ketenci advises and represents top-tier corporations in relation to their legal needs in Turkey and Europe. Some of his clients include Fortune 500 corporations. He acts for a wide range of clients which include multi-national corporations, financial institutions, investment funds and government entities. He has a wide expertise on corporate matters as well as representation of clients before the Courts. His practice includes advising clients on corporate, real estate, energy and litigation matters. 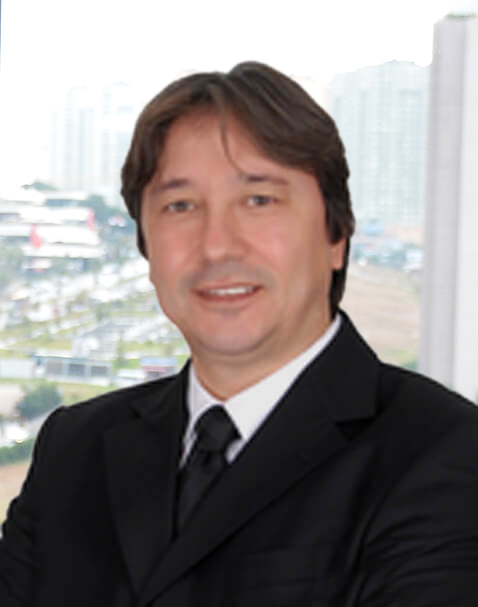 Güvenç Ketenci is also the Founder of European Lawyers Events and has been acting as President of this organization. ELE now gathers more than 15,000 lawyers on a global scale, and currently stands as a leading lawyer network in Europe. Previously, he worked as a visiting solicitor in the UK and gained experience on International Law. Mr. Ketenci was listed as the leading commercial lawyer in Turkey by Global Law Experts publication in 2013. Gönül Ketenci is a Senior Advisor in our Istanbul office. She has previously acted as a Notary Public for several years in various cities and provinces, last of which was Kadikoy. 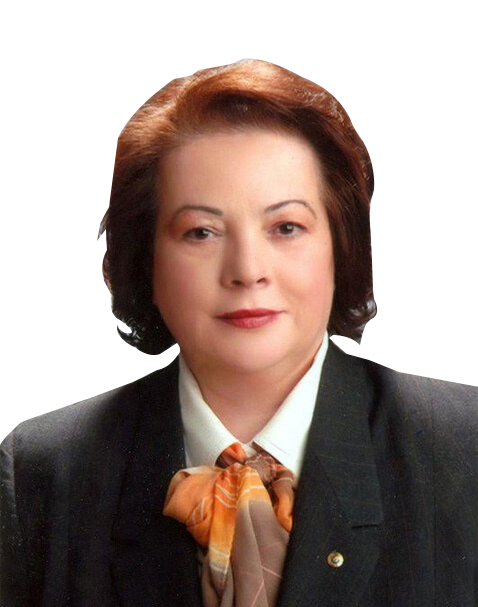 She has also served at the Board of Turkish Notary Association. During her Notary profession, Ms. Ketenci has mainly practiced commercial, industrial and civil law matters and carried out many transactions such as drafting wills, estate documents, property sales and acquisitions. With her broad experience in these fields, Ms. Ketenci is frequently consulted by both clients and colleague notaries and lawyers. Her expertise is often sought for negotiating and drafting contracts and official documents. She is able to provide advice to our clients on Civil Law, Commercial Law, Real Estate and Litigation matters. Gökçe graduated from Faculty of Law Istanbul University in 2016. During her law studies, she found opportunities to take part in several reputable firms as a summer and part-time intern and over the years, she has acquired considerable experience as a legal advisor. After graduation, she has joined Ketenci&Ketenci team in 2016 summer. Gökçe’s main focus is on Corporate Law, Intellectual and Industrial Property Law, Consumer Protection, Tenancy and Construction Law, Competition Law, Enforcement, Litigation and Bankruptcy Law. Gökçe helps us with drafting commercial contracts, providing opinion on drafts, conducting legal researches, pursuing lawsuits & execution proceedings and reporting to clients. 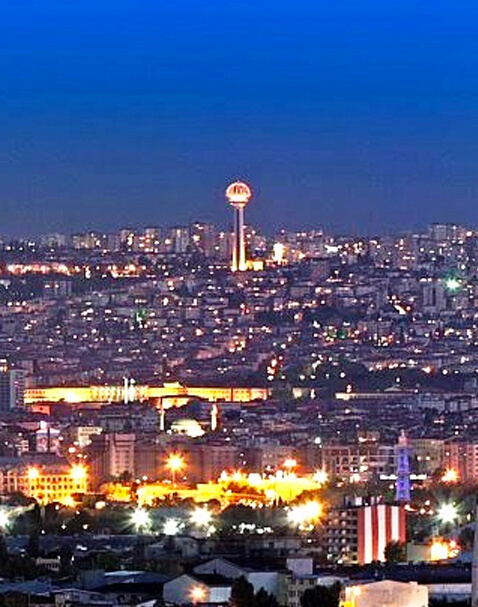 Based in Ankara, Gözde Bayar is a Partner of Ketenci&Ketenci and the representative of the firm in Ankara. She qualified as a lawyer in 2003 via admitting to Ankara Bar Association. Mainly focusing on Tax Law, Employment Law and Consumer Law, she as well has a full spectrum of corporate work. Gözde advises on many legal issues within the context of Commercial Law, by providing legal service as a consultant and litigator both for entities and individuals who need legal support, especially in terms of their employment and consumer protection needs. By means of taking responsibility of the criminal cases deriving from private disputes, she is also experienced in Criminal Law. She takes it as a mission to assess the exposures of clients before any disputes arise, prepare them for any potential risks and strengthen their position with the best available measures. With a view to best protect the rights and interests of the clients, she has a tailor-made strategic approach to each dispute. Gözde is able to provide solution-oriented assistance in relation to all aspects of law. 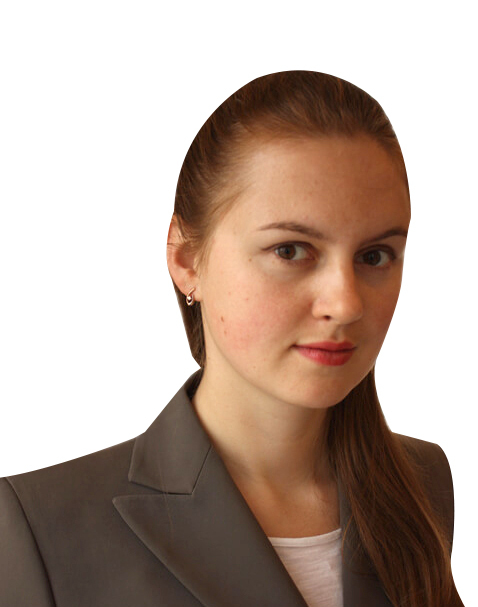 Natalia Chaeva stands as a consultant of the firm. Based in London, her practice mainly focuses on international arbitration, international agreements, international investment law and real estate. She obtained a Ph.D. in International Law from University Paris II Assas and an LL.M. in International Law from the same University. She worked as an attaché parlementaire at the French Senate, as a teaching fellow at the University and in private practice in Paris and in London. She is currently a visiting fellow at the British Institute of International and Comparative Law (BIICL) in London. She is also a member of International Law Association (ILA) and LCIA Young International Arbitration Group. Russian and French, she has a good command of 6 languages. 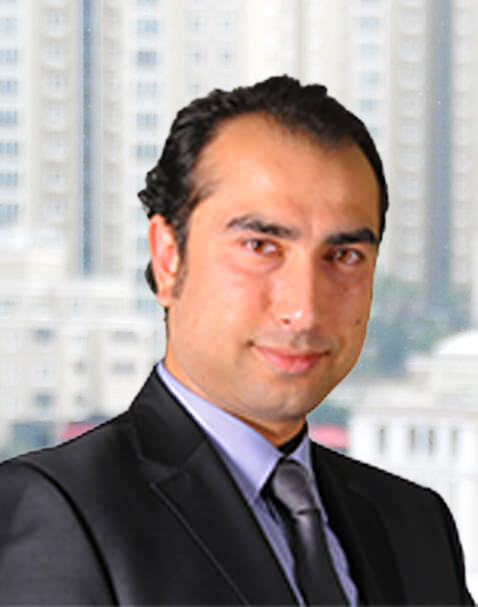 Sefa Seyman is a Partner of Ketenci&Ketenci and he is the representative of the firm in İzmir. He qualified as a lawyer in 1997 via admitting to Izmir Bar Association. His practice mainly focuses on commercial transactions, Bankruptcy and Enforcement Law Civil Law, Criminal Law and Corporate Law matters. In particular, Sefa has substantial experience in defending high profile cases and some of the largest legal actions of recent years. He also has a long track record of successfully pursuing recovery claims against suppliers, distributors, contractors and manufacturers here and abroad. Sefa provides advice to businesses operating in key industry sectors with a global, comprehensive approach. He is also well-known for successfully handling regulatory and criminal prosecutions resulting from frauds, white-collar crimes, personal injury and damage to property, with a track record of wins at trial. Seyrani Tombak is the Tax Advisor of Ketenci&Ketenci. He is a highly experienced independent accountant and financial advisor with an ongoing professional life of over 20 years. He also acts as a certified public accountant for many respected companies in Turkey. His contentious tax practice combines outstanding technical ability, strategic oversight and commercial understanding to steer our clients through the resolution and litigation of financial disputes, including the ones related with tax matters. 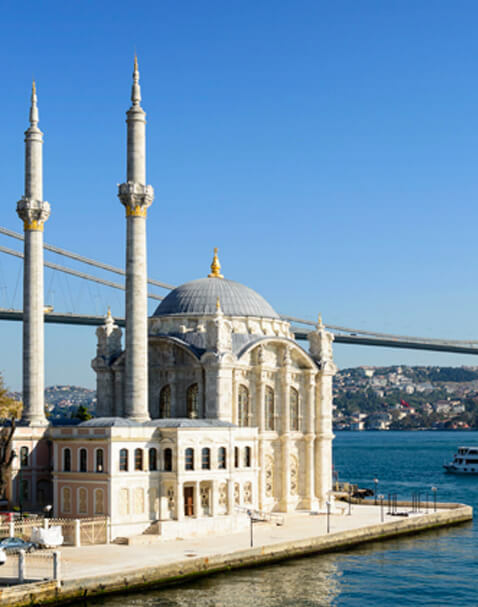 As tax authorities in Turkey take an increasingly robust stance on tax compliance and law enforcement, businesses have a sharper focus on how tax controversies are managed, with brand and reputational risk being increasingly important factors. In this sense, Mr. Tombak understands the importance of managing tax disputes successfully and cost effectively. He acts on the full range of civil and criminal tax disputes and contentious issues, providing liability and quantum advice and representing clients in litigation and negotiation with revenue authorities. Mr. Tombak is able to advise on all corporate, indirect, personal and environmental taxes, by helping clients balance the risk of tax positions with the impact on shareholders. 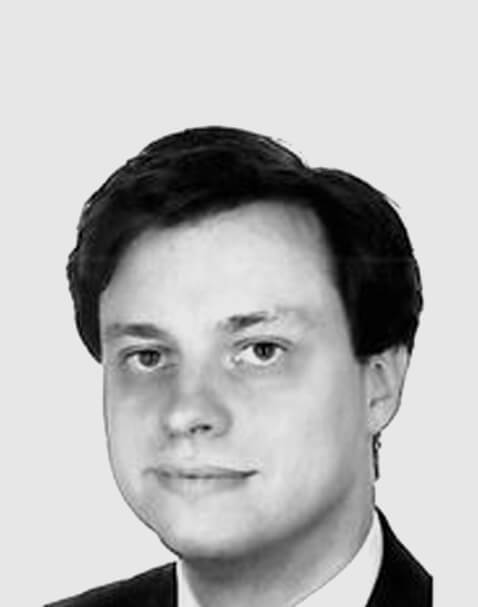 Stephane Broquet is the consultant of our firm on International Law matters. Mr. Broquet’s areas of focus are Asset Management, Tax Law, Property Law, Family Law and Public Procurement. His work covers complex PPP structures, public procurement contracts, real estate transactions, financial transactions (loans, derivatives, securitization) with or involving public authorities or entities, and privatizations or reorganizations. Stephane has a good understanding of both the public constraints and the financial and commercial concerns, allowing him to deliver commercial solutions, particularly in terms of risk allocation. He as well has broad experience on conflict management and litigation procedures. He works closely with investment institutions, Banks and Small and Medium Enterprises. He assists clients, both in terms of advice and litigation, mediation and arbitration, to handle all of their applications in the fields of asset management, professional or personal, in France and abroad. 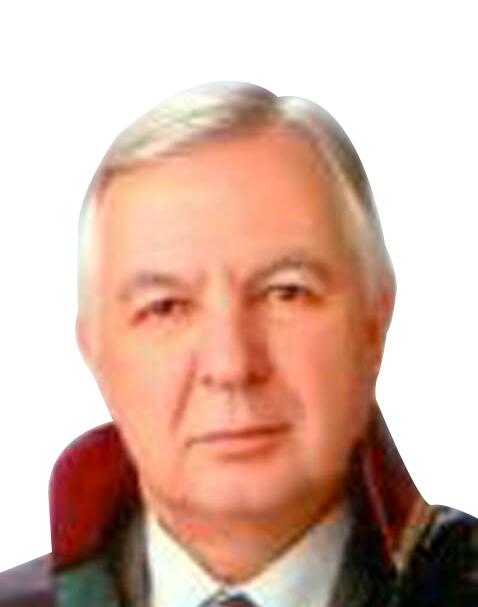 Having an extensive Turkish legal practice experience for over 40 years, Mehmet Ketenci now acts as a Senior Advisor of Ketenci&Ketenci on litigation and dispute resolution. With over forty years of unique multi-jurisdictional experience, Mehmet stands amongst the most recognised and experienced dispute resolution lawyers in Turkey. He is highly praised by his clients for his sharp lawyering skills, and has a creative and thorough approach to problem-solving with an excellent grasp of commercial and corporate litigation, dispute resolution as well as regulatory, compliance and governance issues. His practice mainly focuses on commercial, corporate, labor and civil law matters. He has extensively represented notable clients across a variety of industries including media, technology, telecoms, retail, financial institutions, automotive and many others. 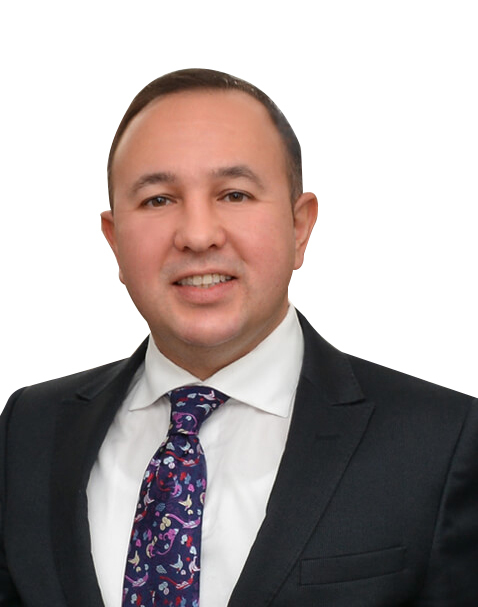 Mr. Ketenci has previously acted as a Vice-President of Eskişehir Bar Association in Turkey. Based in New York, Mine Gür is a Partner of Ketenci&Ketenci. She is sought out by our clients around the world to resolve some of their most complex and delicate matters. 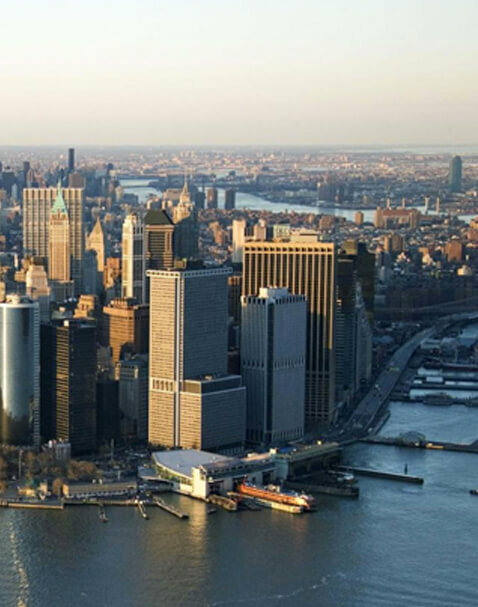 Mine has a personalized, client driven immigration practice with offices in New York City and also New Jersey, Maryland, Colorado, California, Florida. In servicing the immigration-related needs of employers in a full spectrum of industries including, finance, medicine, banking, IT services, textile, travel, manufacturing, energy, multi-media and technology. She is guiding companies in obtaining temporary visas and permanent (green card) immigrant status for business, scientific, managerial and executive personnel. She is a member of American Immigration Lawyers Association and constantly abreast of the most up-to-date immigration laws. Through her substantial experience with all work-related visa classifications (H-1B, H-3, L-1A, L-1B, E-1, E-2, TN, O, P), she is able to provide both short-term and long-term strategic guidance in the immigration procedures in the United States. Her representation also includes that of outstanding researchers, extraordinary ability foreign nationals and those seeking national interest waivers and naturalization. She as well represents international clients in domestic and foreign litigation, before US Courts and arbitration tribunals, and also. Taner Aşıcıoğlu is a Partner of Ketenci&Ketenci. He has over 20 years of experience in representing clients on corporate and commercial matters, including banking, real estate, litigation, employment, insurance and transportation matters. Mr. Aşıcıoğlu offers the utmost professional legal representation before courts in Turkey. He has extensive experience advising on large-scale cases and widely recognized for his ability to represent clients on their most critical litigation issues. With his excellent knowledge of civil procedure rules, Mr. Aşıcıoğlu always aims to solve the cases as fast as possible and in favor of our clients. He is able to rapidly assemble a focused and efficient team to address all important aspects of a client’s problem and to handle numerous cases at courts across Turkey. In addition to the litigation expertise; he has an in-depth knowledge of the local market, experience across the globe in various commercial transactions, understanding and commitment to deliver the levels of the quality and professionalism that the clients have come to expect. 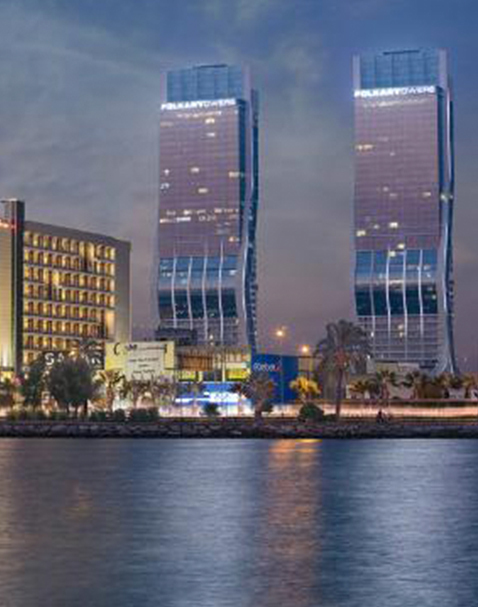 All these assets enable him to serve our clients in all aspects of their several commercial projects and disputes.